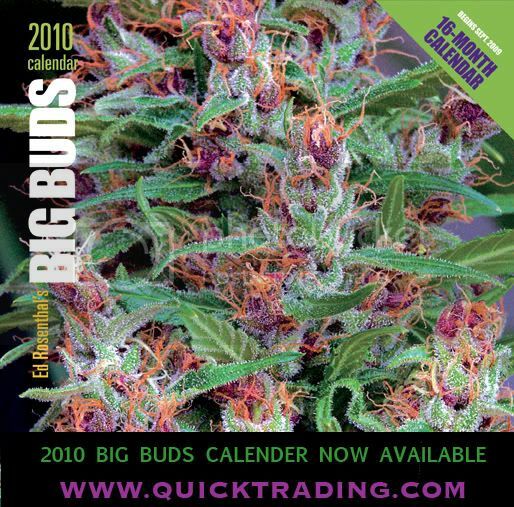 2010 Big Buds 16 Month Calandar is NOW AVAILABLE! New 7″ size, click below to order yours today! Makes a great gift for Christmas!